12.5 litres approx, 50-60 cups. Free cups and straws. 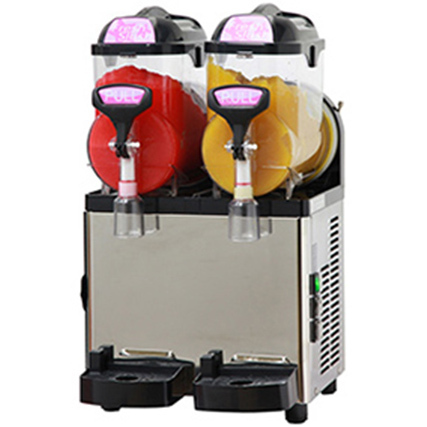 With Cool Sounds slushie machine hire we take the hassle out of preparing cocktails and mocktails away.